Where does your country stand on equality in Scouting? 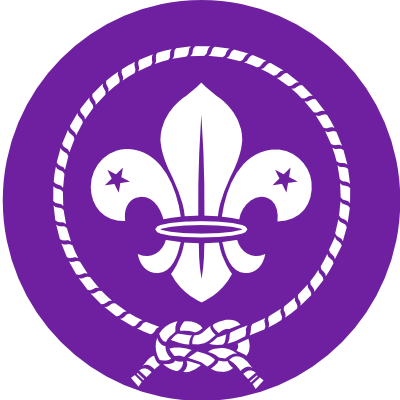 There are 161 national Scout organizations recognized by the World Organization of the Scout Movement – the largest international Scouting organization in the world. The policies and practices of these 161 national Scout organizations vary greatly from country to country, especially in regards to the inclusion of LGBT members. Scouts for Equality has undertaken a project to research the stance of national Scout organizations throughout the globe on LGBT inclusion. Please see below for the information we’ve collected thus far. Do you have updates for us, or information on a country that’s not listed? Please contact us to share your updates! Special thanks to Christopher Keen for his work on this research.